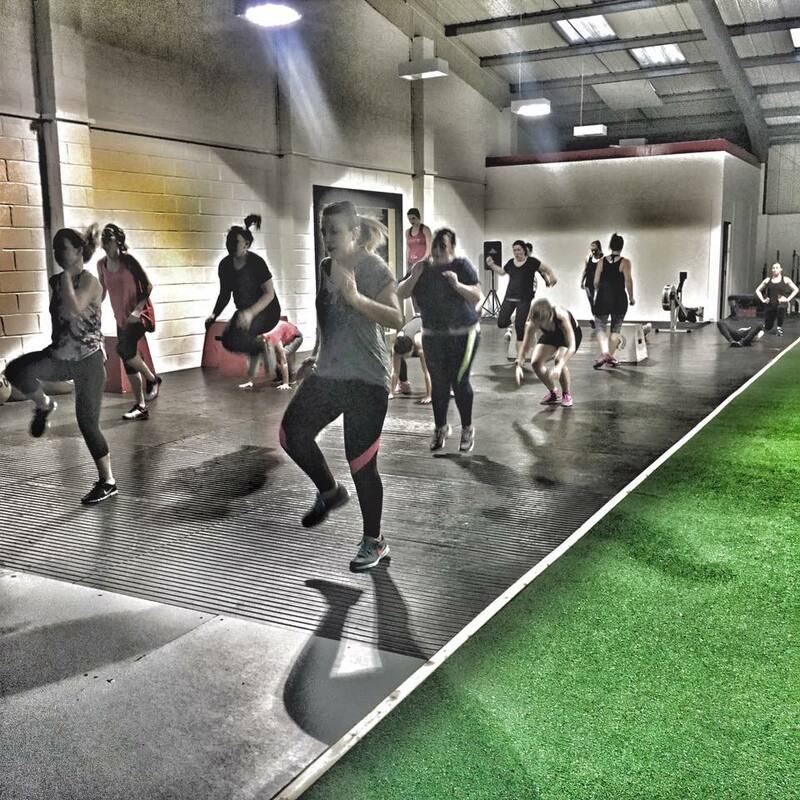 Ladies only classes delivering high quality, high fun classes including HIIT, circuits, Pilates and bootcamps. These sessions are run by Thin Lizzies head honcho Kerry and her crew and you're always guaranteed a tough workout and good time with the toughest girl gang in town. So step away from the elliptical machine and lay off the 45min treadmill runs. Come down to one of our sessions and kettlebell swing, sprint, farmer carry and burpee your way to a healthier, stronger and more confident you. We also have a knack of making this stuff a whole load of fun too.